Aren't these fabulous?! Love the modern covers. 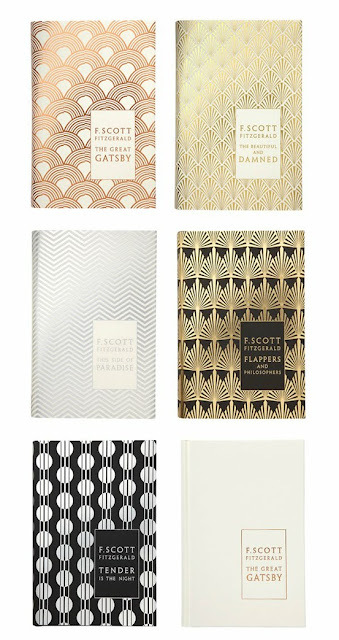 These books are sure to look great on any table in your home.